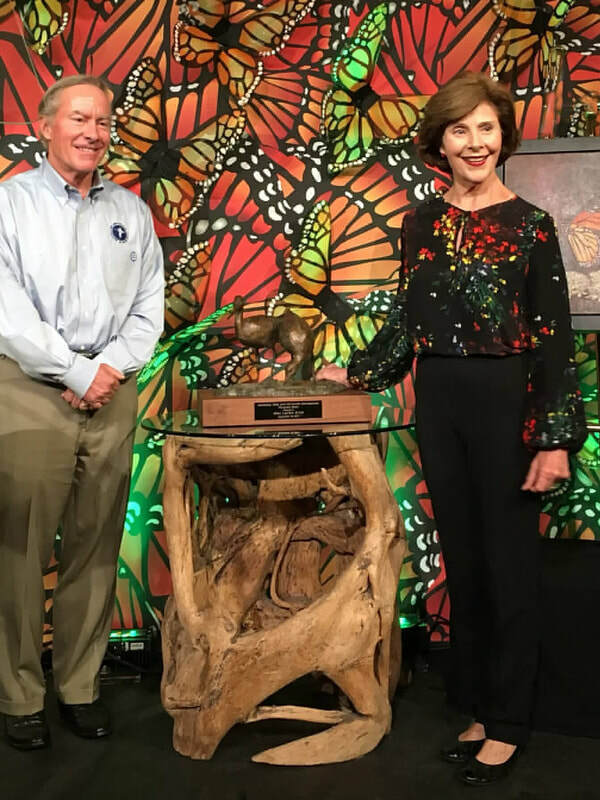 Laura Bush accepting the Chairman’s Leadership Award, the National Fish and Wildlife Foundation’s highest accolade, which recognizes significant conservation leadership. 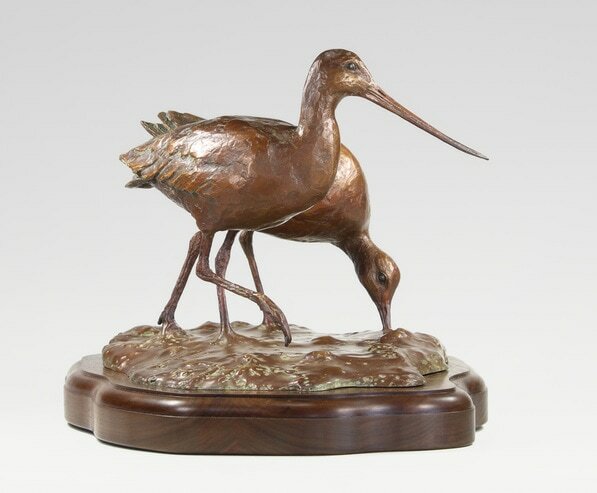 Previous recipients include Presidents Jimmy Carter and Ronald Reagan, Tom Brokaw, Clint Eastwood, Paul Newman, Harrison Ford, Paul Volcker, The Honorable Ken Salazar, Ken Hofmann, Julie Packard, Stephen D. Bechtel, Jr. and Family, James C. Morgan and Bob Fisher. I have been awarded an Artist in Residence position in printmaking at the Mesa Arts Center. The Mesa Arts Center is a performing and visual arts complex in downtown Mesa, Arizona - a vibrant element in the greater Phoenix metropolitan region. Comprised of theaters, art studios and galleries totaling more than 210,000 sq.ft., the $95 million facility, completed in 2005, is the largest comprehensive arts campus in the state.